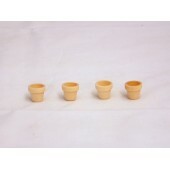 1'' x 1-3/32'' Mini FlowerpotsSold in lots of 25. As low as $3.375 per lot. 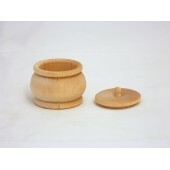 ..
1-1/2'' Wooden FlowerpotsSold in lots of 10. As low as $3.00 per lot. 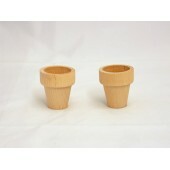 ..
1-3/4'' Wooden FlowerpotsSold in lots of 10. 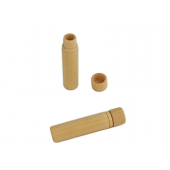 As low as $4.90 per lot. 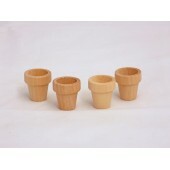 ..
5/8'' Mini Wooden FlowerpotsSold in lots of 50. As low as $4.50 per lot. 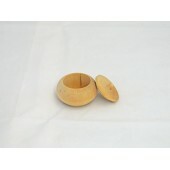 ..
2-1/8'' x 1-3/4'' Pumpkin BoxSold in lots of 5. 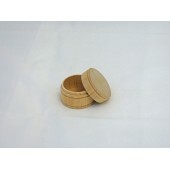 As low as $5.00 per lot. 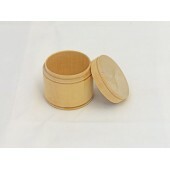 ..
2-1/4'' x 1-3/16'' Vanity BoxSold in lots of 5. As low as $4.50 per lot. ..